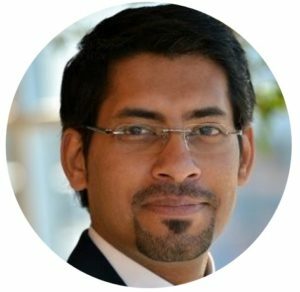 Challenge your skill and understanding of Supply Chain Risk Management by participating in a supply chain risk simulation game moderated by Sandeep Ramachandran from Resilinc. 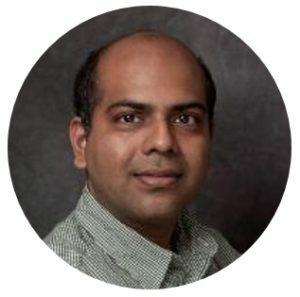 Also presenting will be Dr. Ram Bala, Professor of Business Analytics from Santa Clara University. 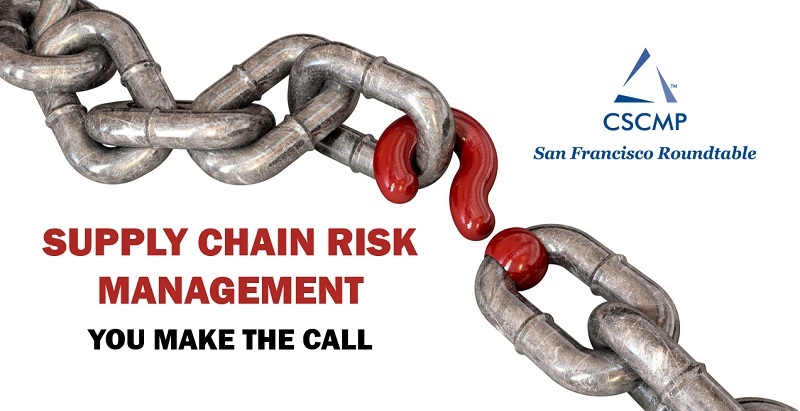 The objective of this highly interactive event is to stimulate a conversation on how information can be leveraged to mitigate risks in a complex supply chain network. Throughout the simulation session, participants will be confronted by multiple real-life events that could disrupt their supply chain. To overcome these risks, players need to assess the given situation and make informed decisions. 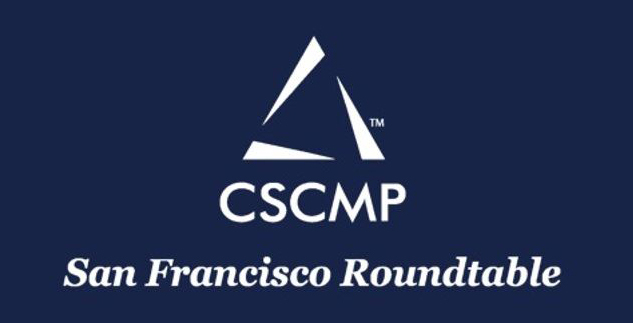 This game-based event challenges attendees quick response to supply chain risks, and provides opportunities to review strategies and actions with other supply chain practitioners.